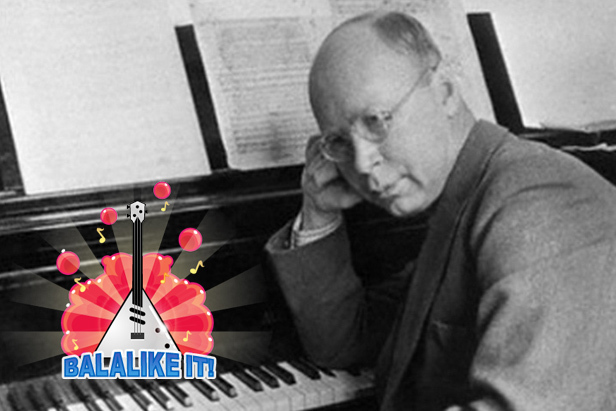 This Christmas week RBTH recalls foreign songs containing motifs from the music of the great Russian composer Sergei Prokofiev. 1934 saw the release of the movie Lieutenant Kije, for which Prokofiev wrote the score. It is largely due to the composer's talent that the film became popular. It became a common refrain in other films too, usually in snowy Christmas scenes. The song has also been used by contemporary musicians. For instance, Greg Lake’s 1974 song “I Believe in Father Christmas” was based on Prokofiev’s melody. The same song was sung later by U2. Sting used the motifs of Lieutenant Kije in his 1985 song “Russians.” Other groups inspired by the works of Prokofiev are Blood Sweat & Tears and Hard Creation, to name just a couple.